How Do I Tell My Supporters About Peer-to-Peer Fundraising? 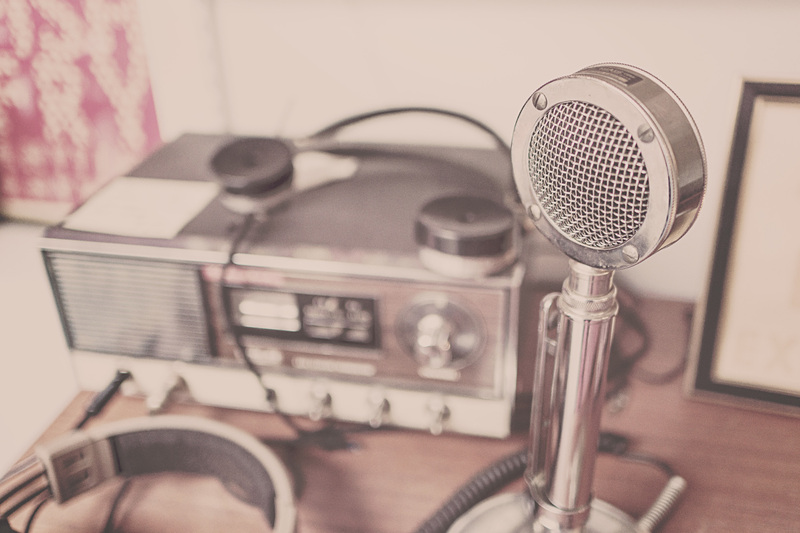 One thing we aim to achieve with the Classy blog is to answer the questions and concerns of nonprofit professionals, particularly as they relate to fundraising, peer-to-peer and technology. Knowledge is power and we want you to be a powerhouse fundraiser. This blog will explain how your nonprofit can implement peer-to-peer fundraising by communicating the process to your supporters and giving your fundraisers the information and resources they need to raise big money. How Do I Tell My Supporters? Implementing peer-to-peer fundraising is a big step and you should tell your community that you now have a powerful tool they can use to help your cause. You should use a multi-pronged approach to let supporters know about your new fundraising option, beginning with your email list. Whether you are debuting the P2P option with an existing campaign or launching it as a year-round program, email is a chance to contact your supporters directly and introduce them to the idea. Create a message that will compel them to create a page and then share your cause with their peers. • There’s another way to help support our cause! • Turn your donation into compounded impact by collecting donations for YOUR ORG NAME through a personal fundraising page. • If you can make a Facebook page, you can make a fundraising page. • You add your name, picture, and goal – we process the credit cards and send receipts. • Use your fundraising page to reach out to friends and family for donations. All this information can also be explained in a blog post or banner on your website. You should also get the word out about peer-to-peer fundraising on your social channels. Tweet about it, Instagram screenshots of a sample fundraising page, and post a link to your blog post about your P2P program on Facebook. The goal is to make sure that no matter how someone encounters your organization, they will know how to take action for your cause and start and utilize a fundraising page. You probably already have a “Donate” button on your website, but once you incorporate peer-to-peer fundraising, you should add a “Fundraise” CTA to your site. How do I Recruit the First Fundraisers? Do you remember the first time someone told you about Twitter? That’s basically how I reacted. But the early adopters enjoyed Twitter and they spread the word to their peers. Soon, power users like celebrities or high profile tech entrepreneurs began using it too. Now, nearly every business and organization in the country uses Twitter. But someone had to be first. Just like Twitter, your peer-to-peer fundraising program will need a few early adopters to get started. It helps to personally reach out to a few supporters and ask them to take the plunge. Once you have some pages up, you will have some examples for other people to follow. • Board members – They obviously have an interest in the cause and organization. By making a page, they are endorsing this new model and using their influence to reach others. • Supporters with a personal connection to your cause – These advocates can add their story to a fundraising page. These pages will show how P2P fundraising can be a rewarding personal goal. • Volunteers – You already know that these supporters are willing to get involved beyond making a donation. They too will likely have a story about their work with your nonprofit and they can personally speak to your impact. Make a personal phone call or email to these contacts and ask them to be part of this new endeavor. Be sure to note their past involvement with the cause and offer to help them create their page. How Will My Fundraisers Know What to Do? You might have a few supporters who are experienced at fundraising, but there will be many more who need help. Make sure to send an email with the basics plus some tips and tricks from online fundraising immediately after a supporter makes a page. A good place to start is simply telling your fundraisers who to ask for donations. Remind them that peer-to-peer fundraising is all about reaching out to their friends and family and explaining what the cause means to them. This is a good place to reiterate that while they create their page and contact potential donors, the platform takes care of payment processing and receipts. 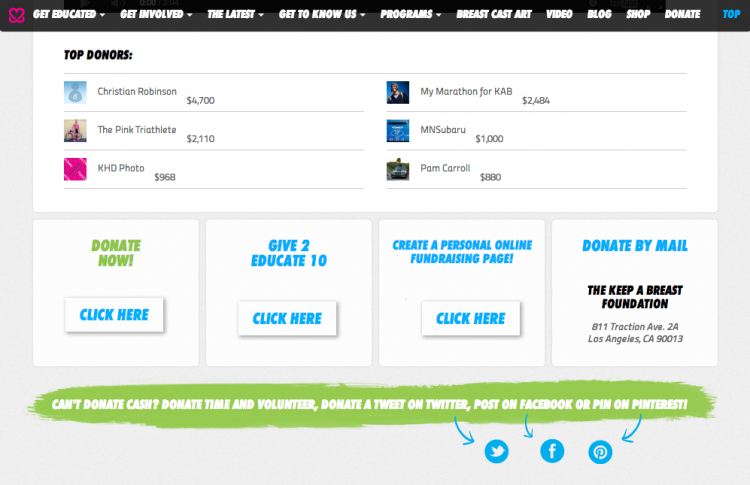 Finally, make it as easy as possible for your fundraisers to create their page. Offer background images and impact pictures for them to use. You can even write some default text to introduce the organization or a sample email to send to friends and family. You should definitely encourage fundraisers to personalize their page and communications, but it’s good to have an example to guide them. It’s important to remember that peer-to-peer fundraising isn’t powerful just because it can generate income for your nonprofit. It also gives supporters the opportunity to become advocates and have a greater impact. Many people don’t have the means to make large, game-changing donations, but the average active fundraiser raises $568 and many raise much more. So, peer-to-peer fundraising is more than raising a few extra dollars than a supporter might be able to donate themselves, it’s a chance to make a big impact on your programs. Still have questions about peer-to-peer fundraising?